Ways of Escape is an intricate entanglement of symbols, human figures, and unresolved landscapes. Portrayed as the birthplace of western culture, Athens is often the perfect backdrop for projected historical assumptions, which cast shadows on a shattered present reality. Is every city expected to live up to the specific ideas that formed it? Can a city escape its future? 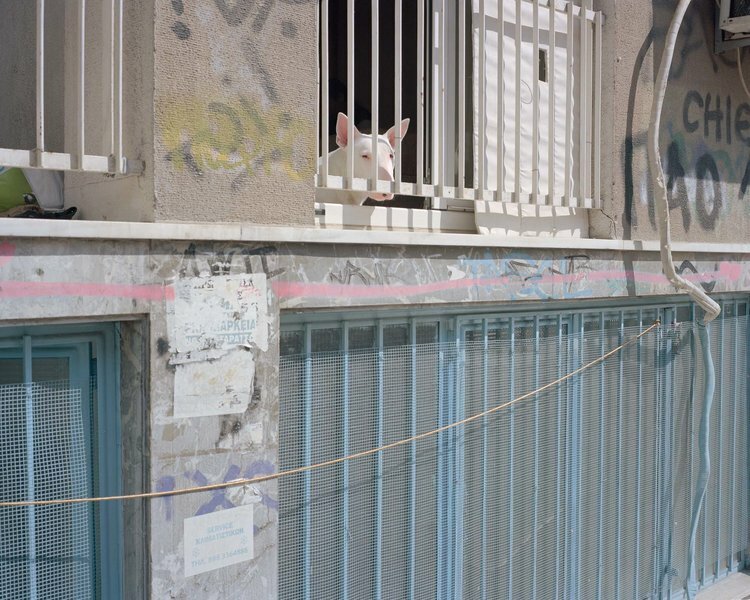 The series follows the traces of these ideas by observing the surface of Athens. 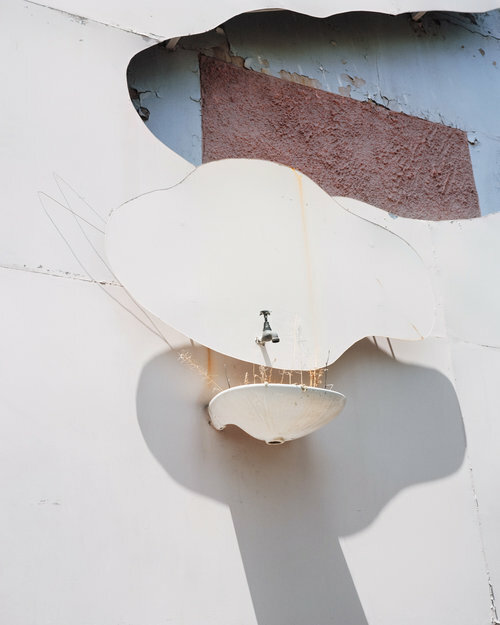 Antonis Theodoridis (MFA Photography University of Hartford) is an artist based in Athens, Greece working in the mediums of photography, photo-montage and installation. His work explores history, fiction and mythology set against a backdrop of modern western identity. His first monograph Newspaper from the American West is published by Agra Publications in 2018. 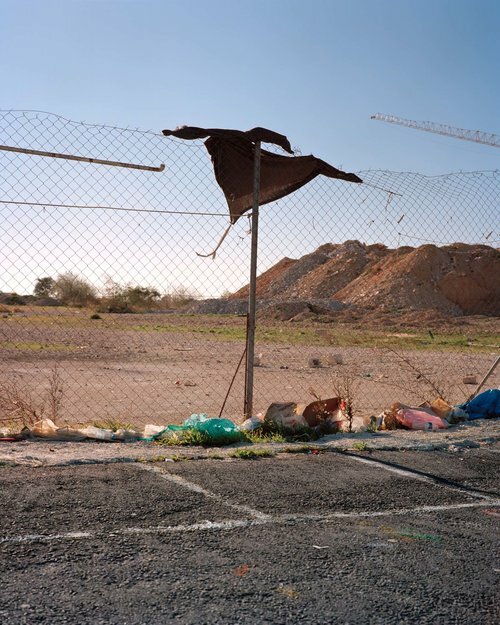 His recent work Ways of Escape has been exhibited in the Benaki Museum, as part Athens Photo Festival '17 main program.